Rob and Pete launched FLX Bike in 2015 with a crowdfunding campaign in Indiegogo. They exceeded their $50,000 funding goal within 14 hours and ended up raising over $1.7 million to ship their “electric bikes with attitude” all over the world. But the journey has not been without bumps in the road: from losing thousands of dollars shipping bikes to Hawaii to hand-delivering bikes in Africa and Southeast Asia, FLX quickly found that getting their e-bike logistics on point was essential to growing the business. By working with Easyship, they’ve been able to automate time-consuming tasks and get detailed information about tariffs and fees. 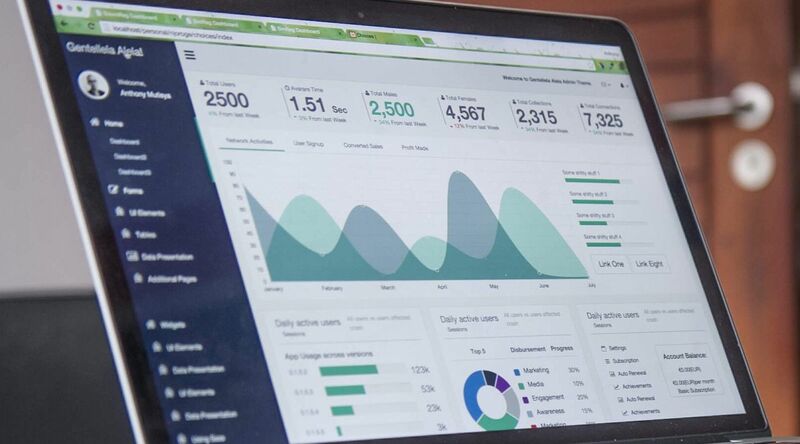 Easyship has let them change the way they ship so they can scale up their brand worldwide. 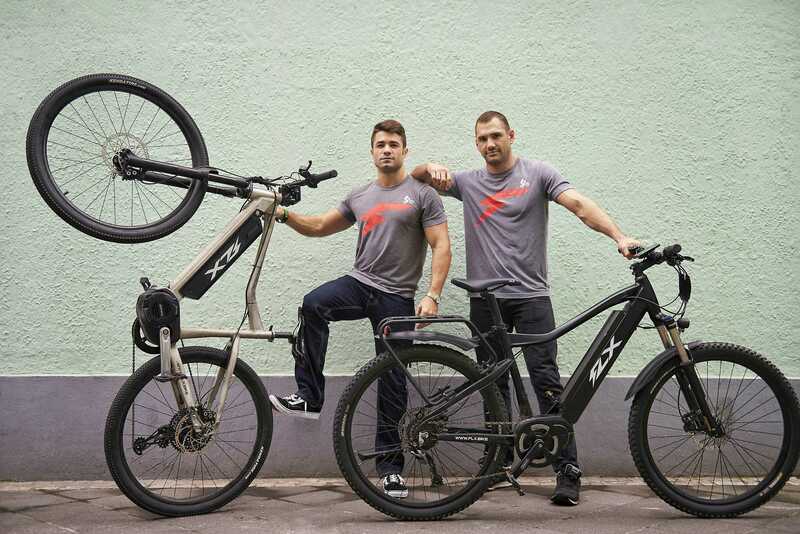 Pete Leaviss and Robert Rast started their ebike company with a simple aim: to “have fun, be proud of the bikes and look good riding them.” There were plenty of electric bikes on the market when they launched FLX in 2014, but they had a slow, sluggish image. Leaviss and Rast— known to fans as “Rob and Pete” — were unsatisfied with the poor styling and performance of existing models and set about changing the meaning of electric bikes. 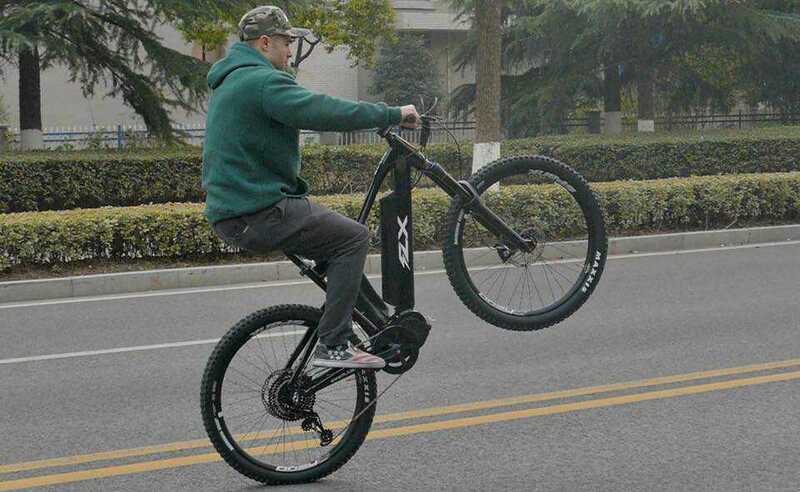 There just weren’t any ebikes around that were designed to do the kinds of things they wanted to do, like 20 mile speed rides on rough terrain. With backgrounds in engineering, Rob and Pete saw the potential for an e-bike that would harness technological and manufacturing innovations for a light, fluid design with massive power. After designing the first models, they created a crowdfunding page on Indiegogo to gauge interest and put together funding for the first run. Within 14 hours of launching their campaign, they had exceeded their modest $50,000 goal, and went on to raise $1.7 million to produce models. They were “inundated with pre-orders from all over the world,” says Rob. But they quickly ran into challenges when it came to shipping bikes internationally: a heavy, bulky item containing delicate technical components, with different regulations and shipping tariffs in every destination. Their production partners told them they could ship bikes anywhere in the world, so initially they did not limit shipping options. However, things did not work out exactly as planned. They ended up hand-carrying bikes to customers in Africa, Bahrain, Germany and the Philippines. And for some orders, they ended up with massive unexpected costs that chewed up their profit margin. “Eating the $800 shipping cost for bikes to Hawaii was rough,” says Pete. An experience on the shop floor finally convinced Pete that they needed to change the way they handled e-bike logistics. Pete was helping out with customer service over the holidays and had to ship out a component to a customer who had crashed his bike. After researching options on the Shopify app store, Rob and Pete found Easyship. Easyship allowed them to print label and schedule pickups for components that needed to go fast. 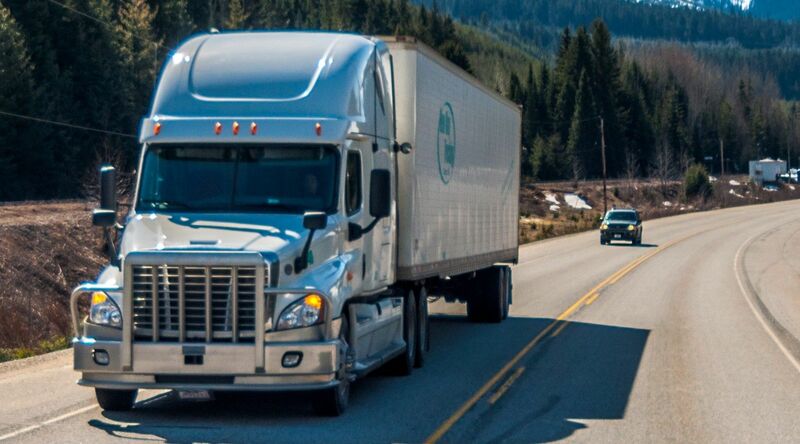 Fewer errors, faster process, no more man-hours lost driving to the store for a single package. Switching to Easyship has done more than improve their customer service. It has facilitated a major change in how FLX operates, as the company goes from crowdfunding company to successful international business. After their initial production run, Rob and Pete discovered the hard way that it was impossible to judge production and shipping times months in advance. From component shortages to factory blackouts, there were too many speed bumps in the road. In 2017 they made what they call a “historic decision” to stop taking pre-orders, which had been their main source of revenue, and exclusively sell bikes they have in stock for same day shipment. 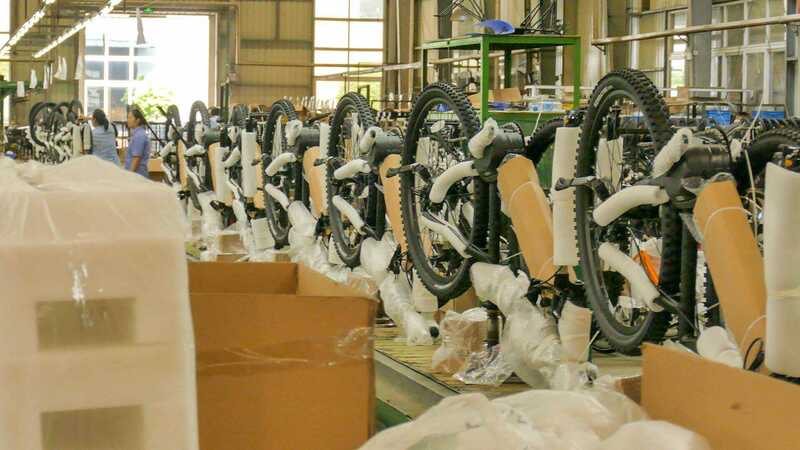 This means they’re now focusing on keeping enough bikes in stock to have them ready for dispatch, stocking them in the right place, and speeding up their shipping process. “Where we aim to stand out is in having systems in place to help our riders identify any component in need of attention and being able to completely resolve their query or send a replacement component to them within hours or minutes of their initial contact. This service time is absolutely critical to make sure FLX riders are the happiest riders on the planet. 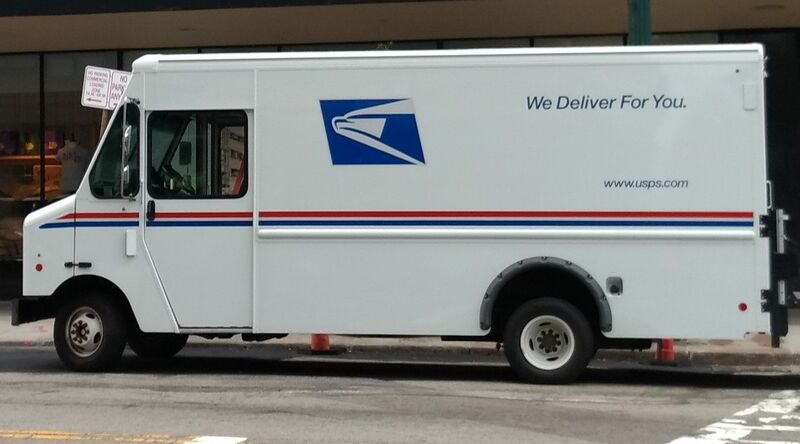 There’s no reason for us or our employees to waste time on repetitive tasks like manually checking orders, writing shipping labels and taking things to the post office. Shipping bicycles internationally is complex enough without the added challenge of lithium batteries and other technical components. 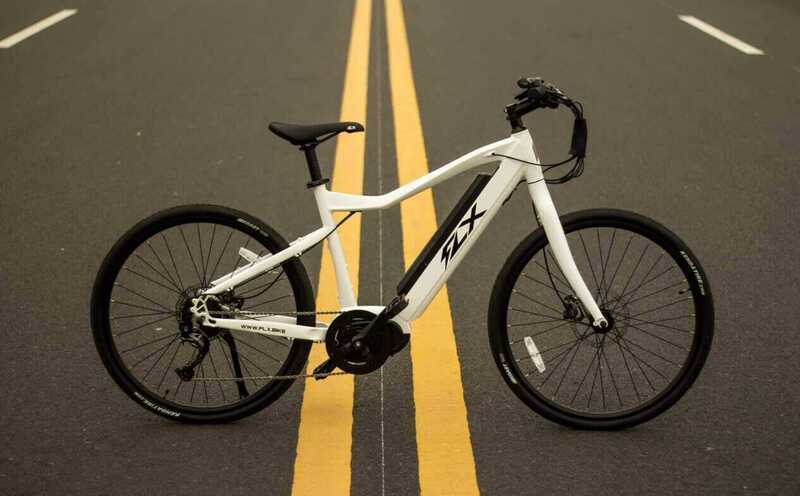 Working with Easyship lets FLX stay on top of e-bike logistics and avoid nasty surprises like the $800 shipping fee they lost on every one of the first bikes they shipped to Hawaii. Higher ROI, happier customers, and bikes getting fixed right away — just a few reasons why FLX has gone from Indiegogo to ripping up the e-bike market around the world.